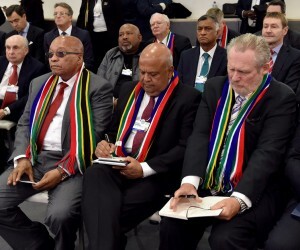 A South African delegation attending the annual WEF Africa will promote South Africa as open to business and a preferred destination for investments. The forum will be attended by global leaders from business, government and civil society focusing on how the digital economy can act as a catalyst to drive radical structural transformation and strengthen public-private collaboration that can deliver shared prosperity to the continent. The South African attendees will convene under the theme "Connecting Africa's Resources through Digital Transformation” and will communicate a positive message that South Africa's macro-economic environment remains resilient, having a dynamic and stable economy which is underpinned by solid economic fundamentals. Attendance by finance Minister Pravin Gordhan will reassure foreign investors of the country's sound economic policy. Deputy President Cyril Ramaphosa will lead the high-level government and business delegates to the forum. 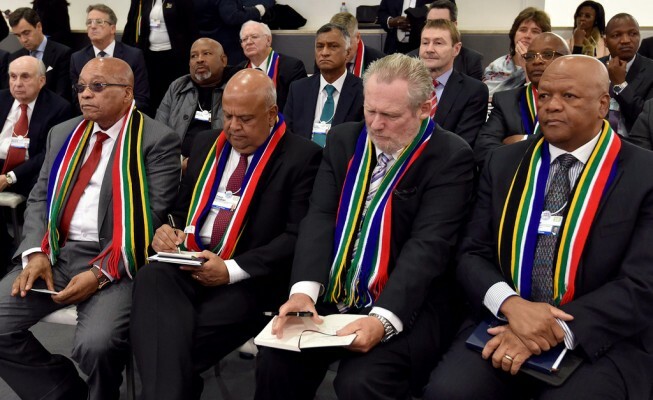 These will include Trade and Industry Rob Davies, Post and Telecommunications Siyabonga Cwele and Minister in the Presidency, Jeff Radebe, amongst representatives from Eskom, the Industrial Development Corporation, Old Mutual and AcelorMittal, among others. In pursuit of their objective, Team South Africa will also reiterate to the international community the country's commitment to the full implementation of the National Development Plan (NDP) as a cornerstone of the economy. According to the WEF, "Africa's positive economic outlook is under pressure - mainly due to adverse changes in the global economy - and is expected to remain just below 5% in 2016." As many countries in the region improve their investment climate and undertake macroeconomic policy reforms, foreign direct investment flows are expected to continue to grow, although at a slower pace.